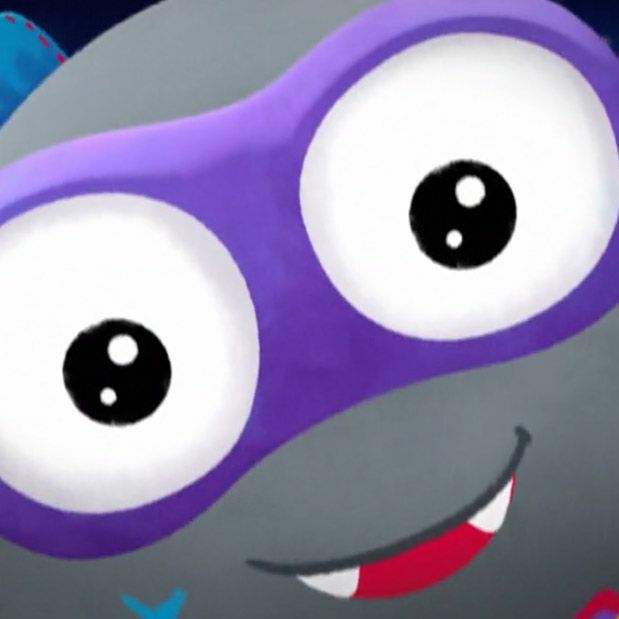 If you are a young kid living in Australia then Yukfoo has some EXCITING NEWS – we’ve just animated a music video for ABC Kids’ newest character Giggle Fangs. And for those of you to whom this means absolutely nothing please be aware that, like the aforementioned Giggle Fangs, the young fans of the Giggle and Hoot Show have very sharp teeth, so be careful with the disparaging comments. Hugely important to all concerned was ensuring that Giggle Fangs remained resoundingly “not scary”, so we upped the cuteness levels to 11 and devised a delicate mix of 3D, 2D and naïve styles to soften any frightening edges. Working closely with the team at ABC Kids (who know best what their dedicated and hyper-critical audience want) allowed us to tap into a wealth of brand and audience nous, essential for such an anticipated character unveiling as Giggle Fangs.